Webbed FeetUK are a web design and marketing agency proudly supporting the Bournemouth area. We are members of the Dorset Chamber of Commerce and have presented many seminars for them in Bournemouth and neighbouring Poole. 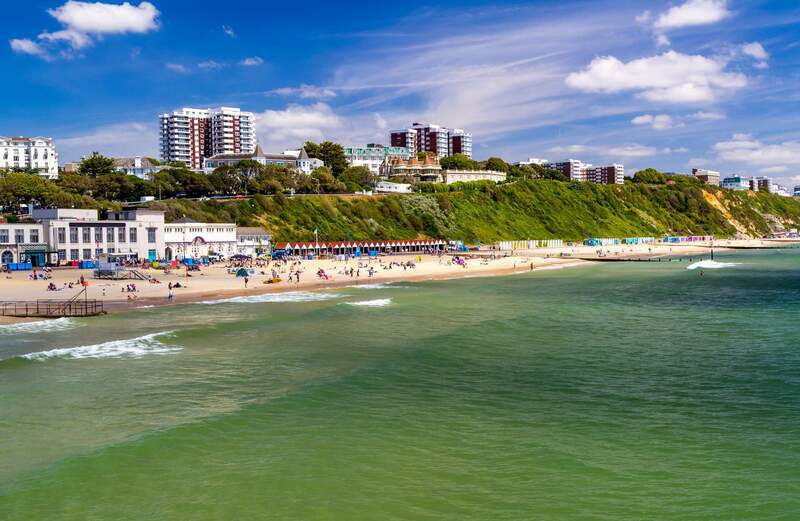 As leading web designers in Bournemouth we are also naturally proud members of Bournemouth Chamber of Commerce, as well as members of the East Dorset Business Network which is based in nearby Ferndown. Since 2001 we have specialised in custom website design, online shops and online marketing including search engine optimisation (SEO).